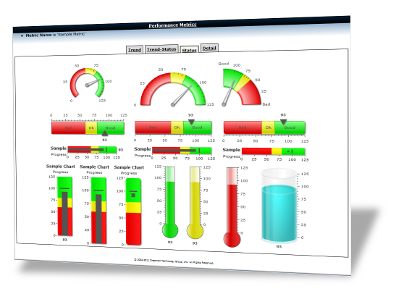 BizOptix – Chapman Technology Group, Inc.
Easy to use - intuitive on-line dashboards and reports. High Performance - we serve billions of data elements to thousands of users. Control and limit access - global collaboration done right. Gather data from any source. Collaborate Globally - anyone in the world can work from the browser. 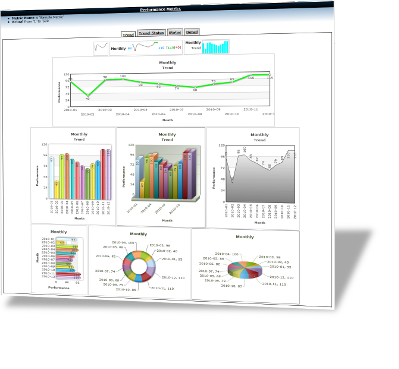 Interact with Highly Visual Dashboards and Reporting. Eliminate server management - reduce IT involvement. Workflow - Take action with your data. Browser-Based Forms - Scalable, easy data collection. Role-based Security - Control your data. Godzilla spreadsheets - Moved to your browser. Available Anywhere - Global collaboration.